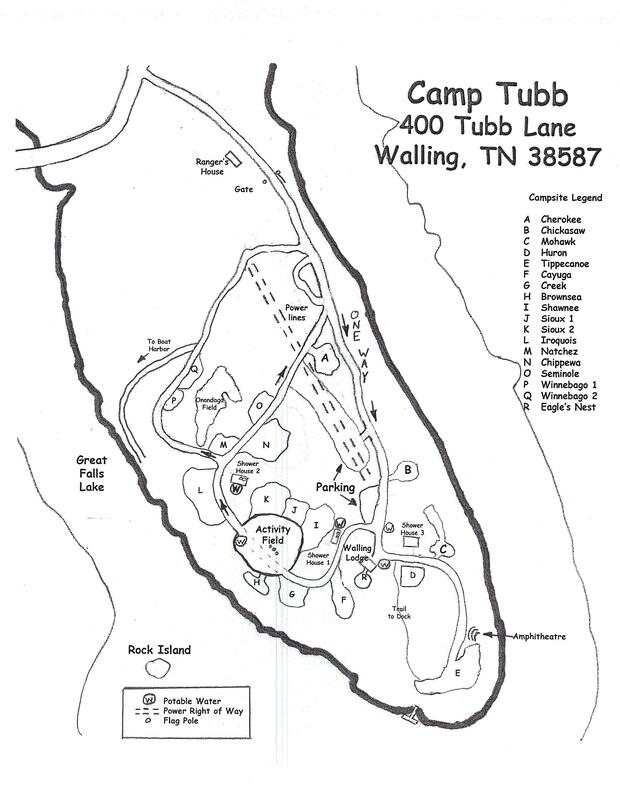 Camp Tubb is a primitive Boy Scout camp up on the Cumberland Plateau in Walling, Tennessee. It was the original Boxwell Scout Reservation before the current Boxwell opened in Lebanon. It is a frequent destination for the Trail of Tears Winter Camporee. For more information on Camp Tubb, click here.